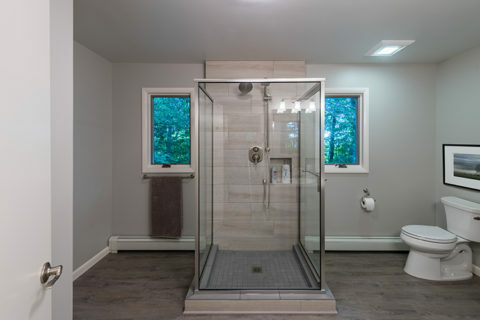 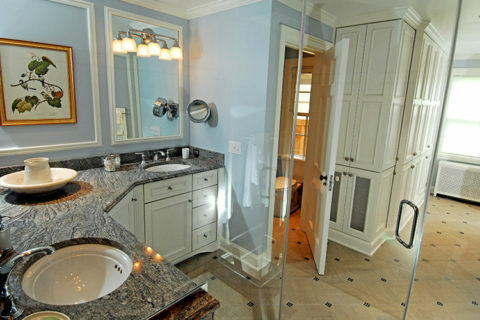 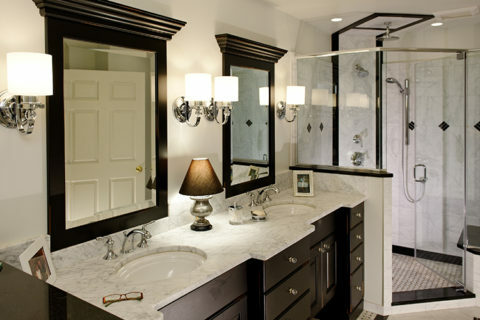 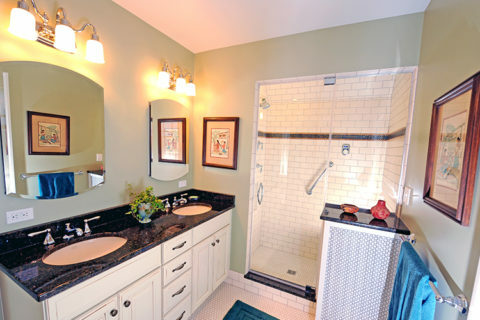 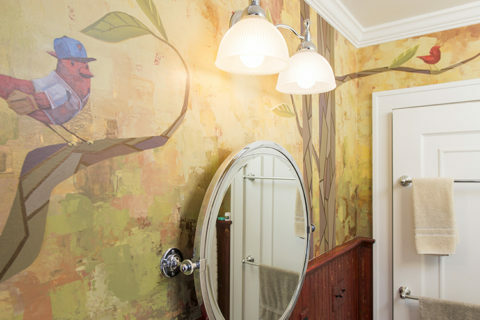 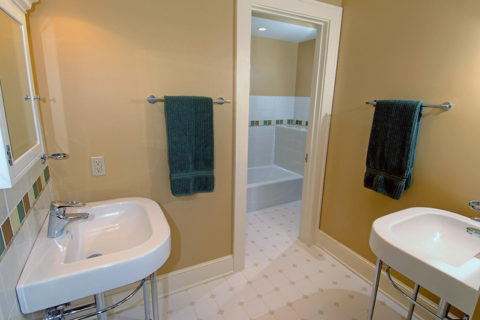 In this home renovation project in Shaker Heights, Ohio, we remodeled a bathroom using a pleasing mixture of traditional and modern styles and materials. 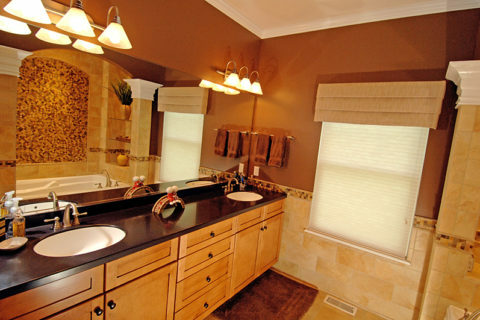 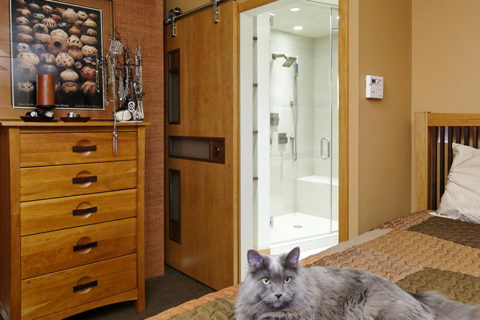 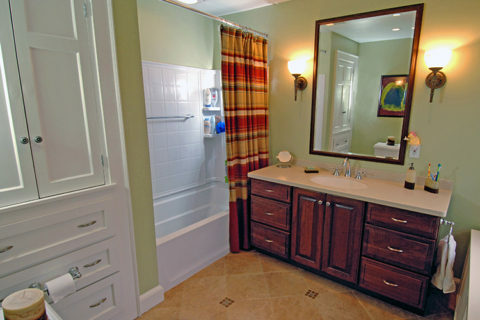 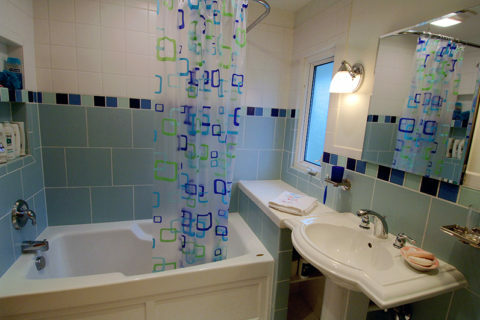 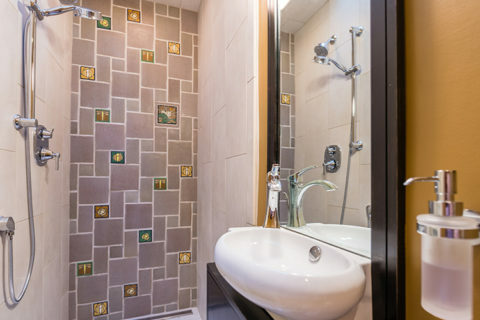 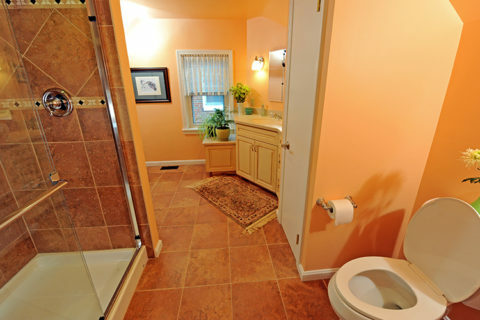 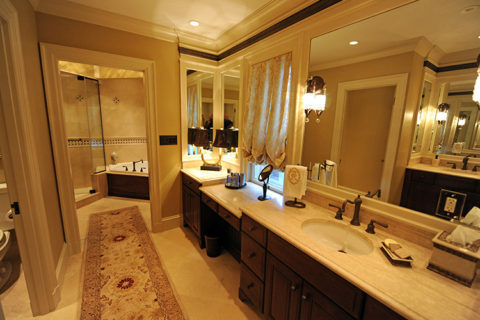 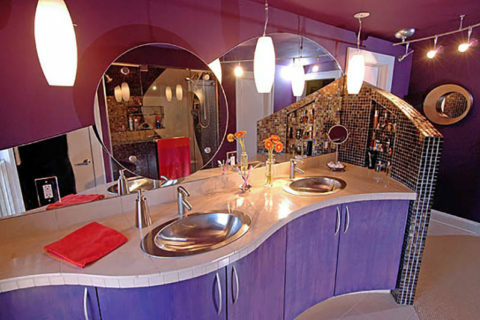 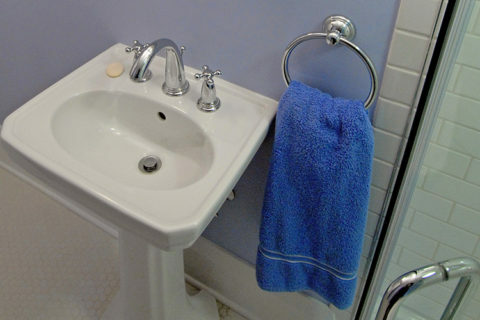 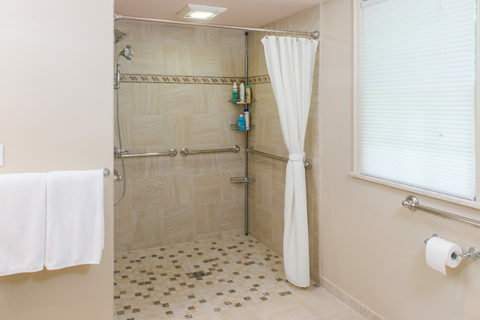 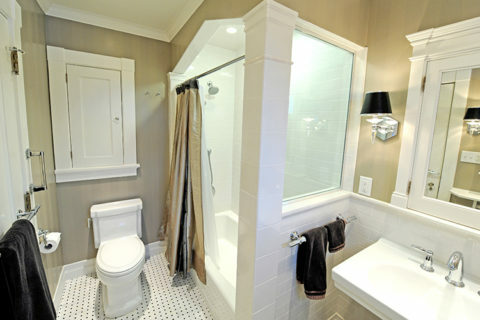 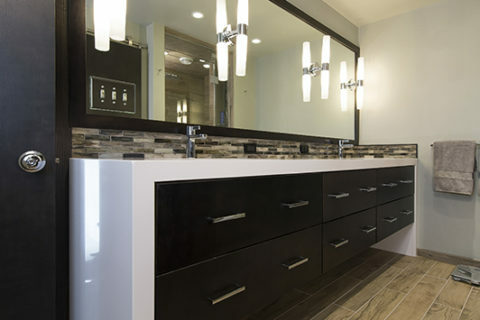 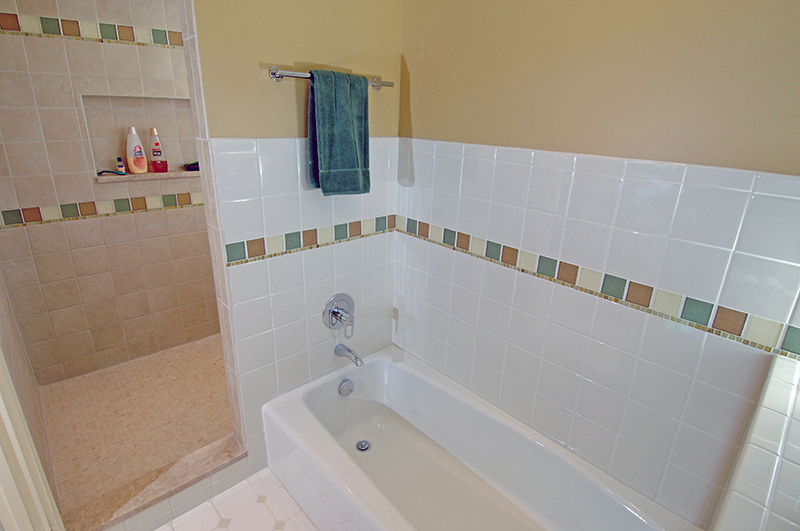 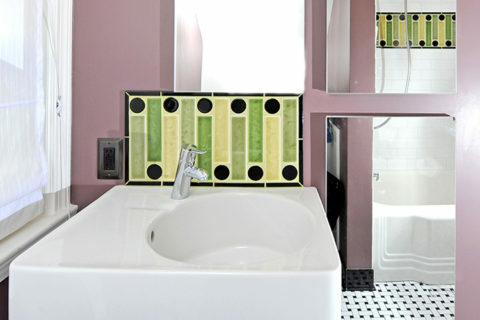 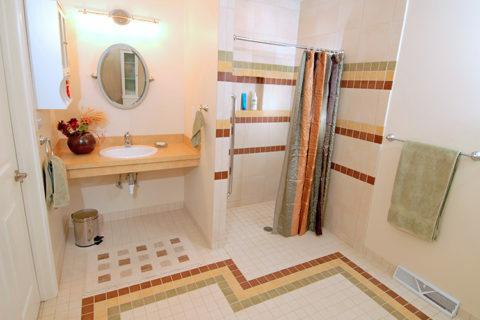 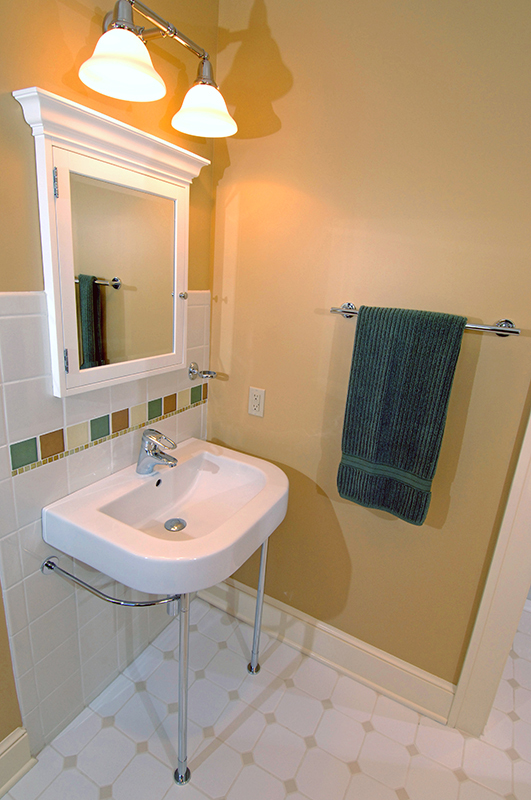 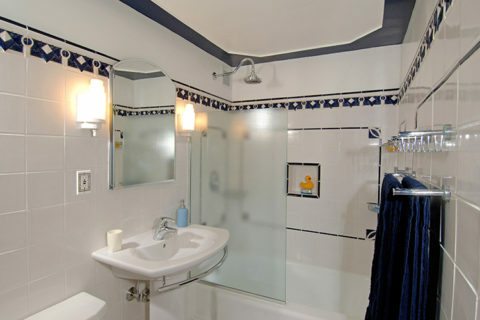 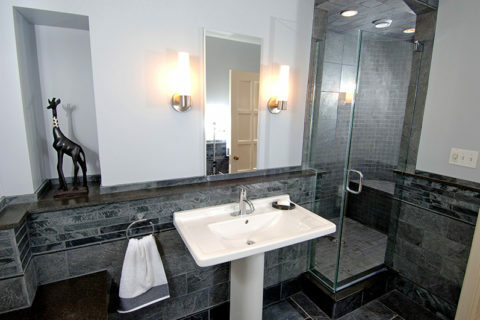 We reconfigured the space to include two separate sinks and separate bath and shower areas. 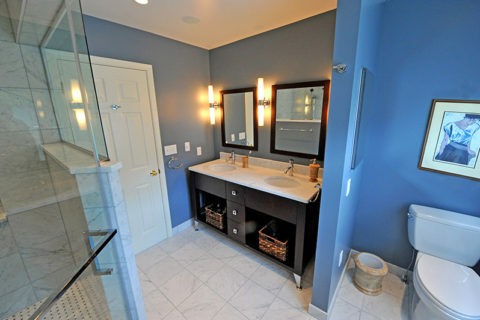 Karlovec & Company Design/Build Remodel, headquartered in Shaker Heights, Ohio, provides design, renovation, and historic restoration services to homeowners in the eastern suburbs of the Greater Cleveland area. 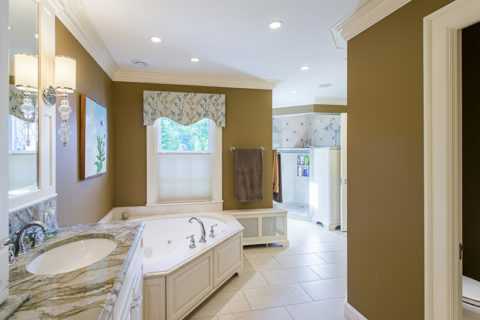 Eastern suburbs of the Greater Cleveland, Ohio area, including: Shaker Heights, Cleveland Heights, Pepper Pike, Orange Village, Gates Mills, Hunting Valley, Moreland Hills, Chagrin Falls, and Solon.